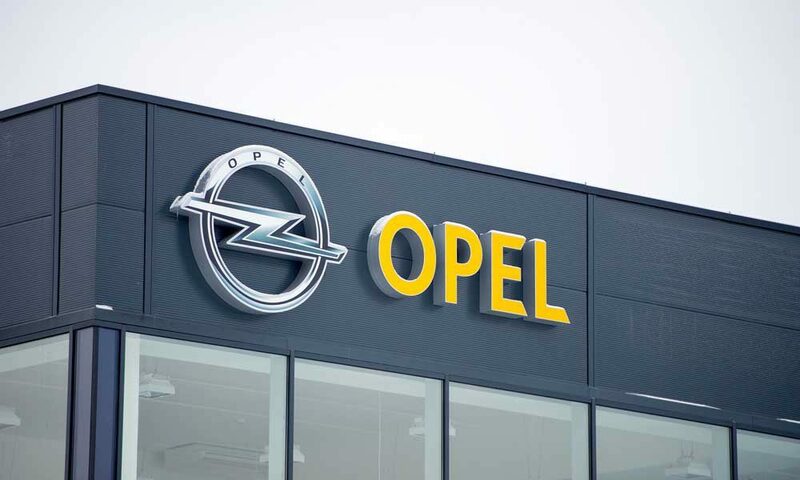 PSA Group CEO Carlos Tavares laid out his plans for German brand, Opel, that might include expanding the brand outside of its European home market. If PSA buys General Motors Opel/Vauxhall business, Tavares vowed to revive GM’s European operations. The revival would include plans to carry out similar restructuring that brought the maker of Citroen cars and Peugeot cars back from the brink over the past three years. The plans would include PSA cutting costs, combining development efforts and exploiting the appeal of German engineering. In turn, Opel – based outside of Frankfurt – could serve as a growth driver with potential expansion beyond its home region. The expansion of Opel, outside of its home region, was limited under GM. The French automaker’s competitiveness abroad would also improve by combining with Opel. The combining would allow PSA to offer a German alternative to customers who do not want to buy a French brand, Tavares said. When asked if Opel cars could eventually be sold outside of Europe, possibly including the United States, Tavares said selling Opels outside of Europe was a possibility, however, he did not mention the U.S. market specifically in his answer. By picking up GM’s European operations, potentially valued at about $2 billion, PSA would propel back to second place in the region’s car market, right behind Volkswagen Group. Volume is critical and the addition of Opel’s roughly 1.2 million in annual deliveries would help PSA spread the cost of developing autonomous cars and cleaner engines across a larger number of vehicles. After a bailout in 2014 by French State and Chinese automaker Dongfeng Motor, leading to a painful restructuring that included plant closures and pay freezes, PSA is seeking to grow again. Currently, the French manufacturer already sells vehicles in the Middle East, South America, Asia and Africa. PSA is also bidding for a stake in Malaysia’s Proton Holdings, the owner of UK sports car brand Lotus. The French manufacturer is seeking to return to Iran and struck an agreement in January to produce cars in India.